AMERICAN MADE | HAPPY FOURTH OF JULY! In 1776, the Declaration of Independence was adopted and the Continental Congress declared the thirteen colonies a new nation called the United States of America. 241 year later, we continue to celebrate this huge historical milestone by joining friends and family for fireworks, parades, picnics and more! The Fourth of July is a time to have fun, but it is also a reminder of how lucky we are to live in a country where we have the right to vote, be educated, earn an honest living and have opportunities every day that so many others in the world do not. 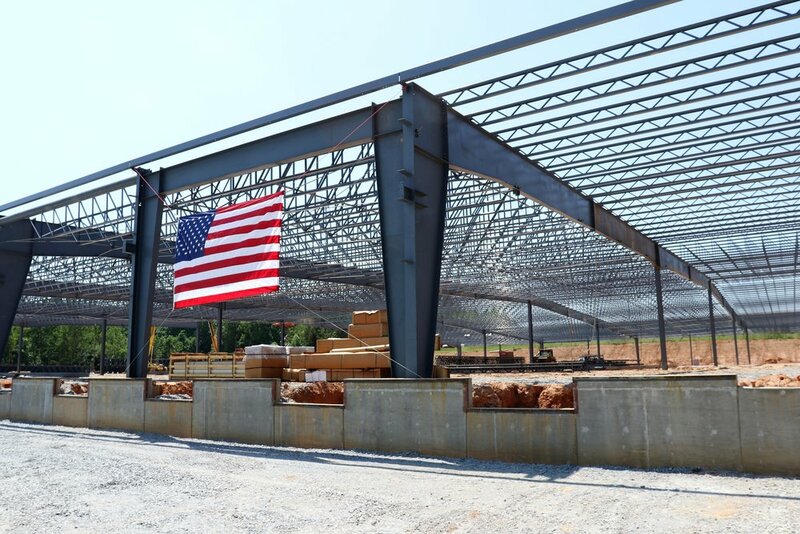 STI is proud to be a domestic manufacturer and be a part of the "backbone of America". While it was not easy after China entered the textile marketplace in the early 2000's, STI persevered and evolved with the times. 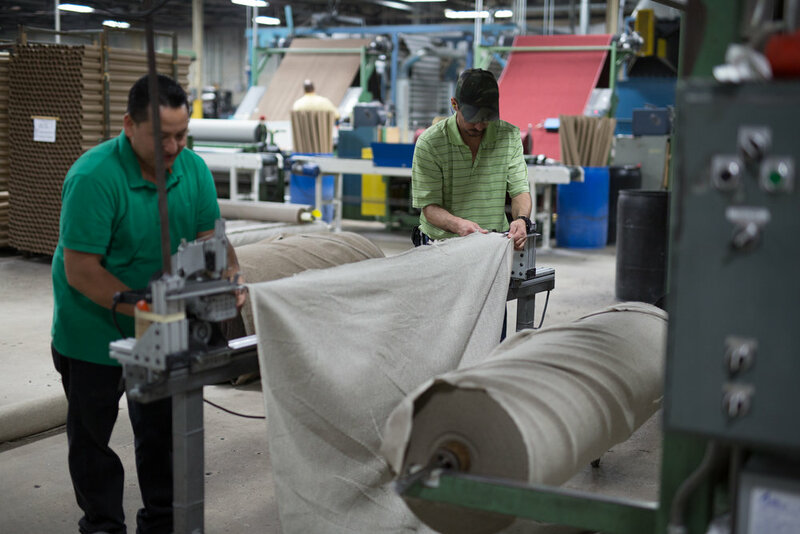 As a result, over 300 hardworking Americans are making Revolution Performance Fabrics every day in Kings Mountain, North Carolina. Every year, STI shuts down their factory during the week of July 4th, allowing their employees to celebrate the holiday with friends and family. 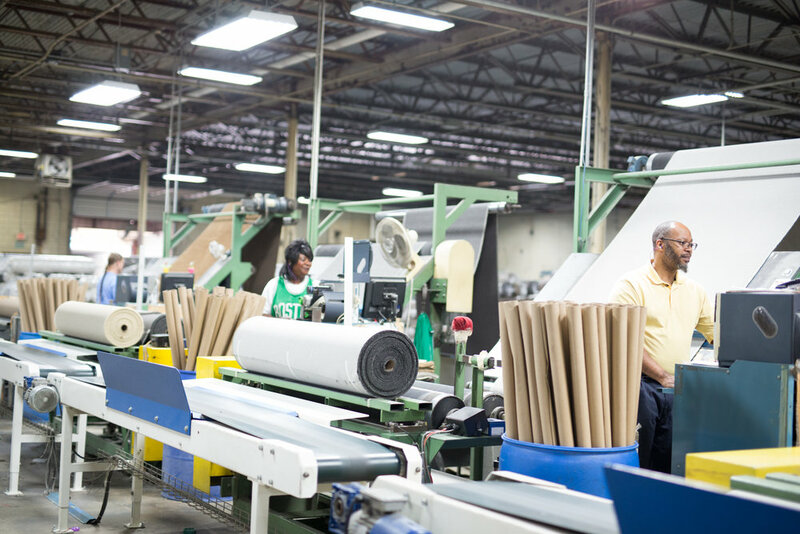 After next week, the STI family will come back to create more American made products and continue to be proud of what we contribute to our country every day. We hope everyone has a fun, safe and happy Fourth of July! 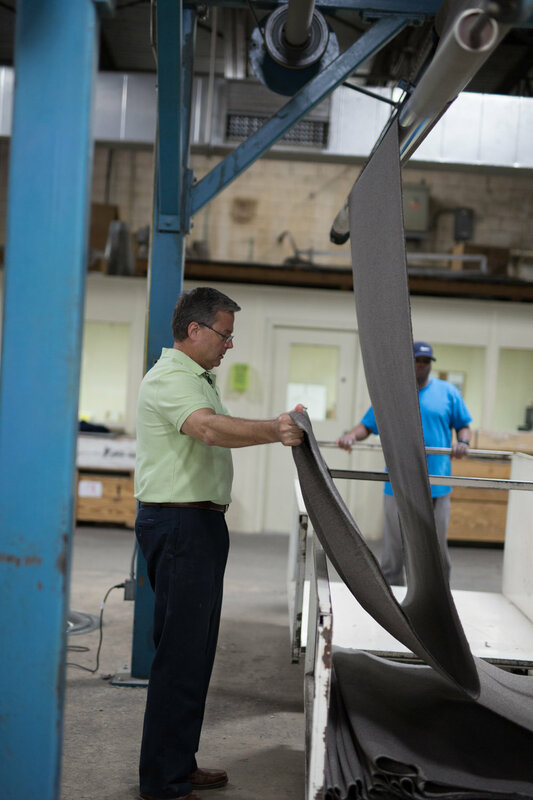 Above (video) and Below (photos): A glimpse into an American textile mill and the people that help make it successful every day! GO USA!